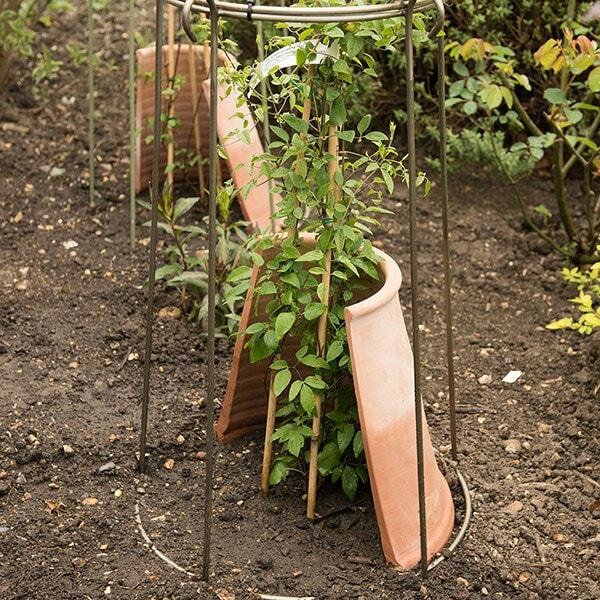 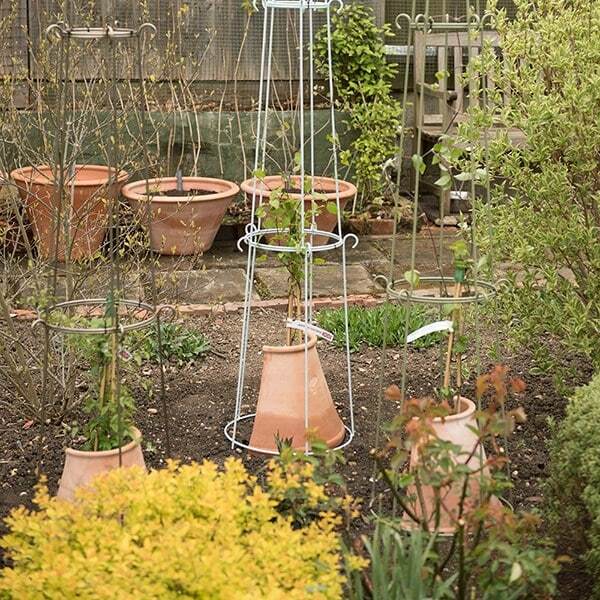 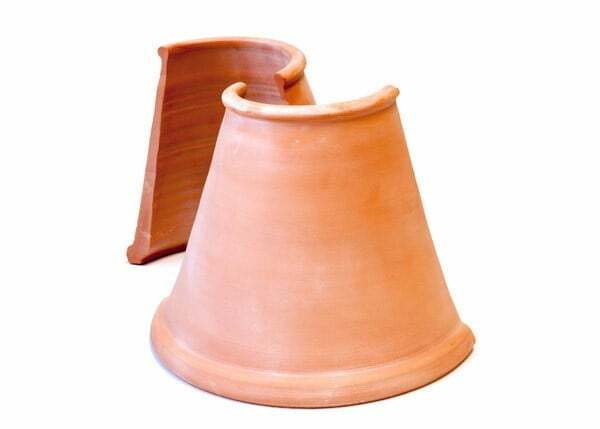 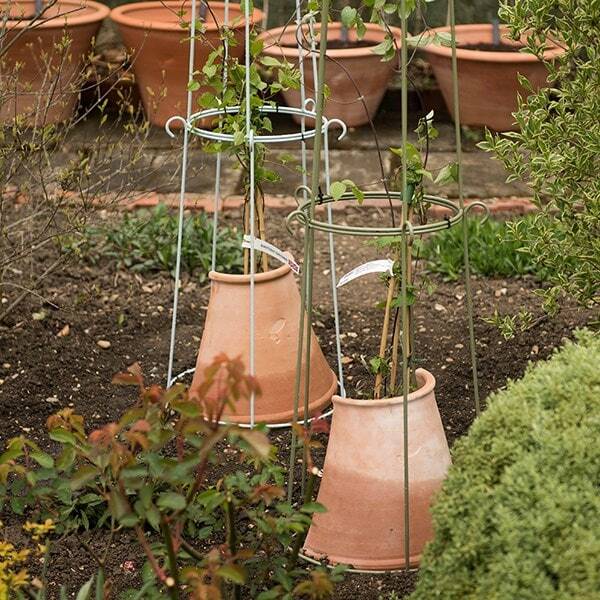 Clematis prefer a cool, relatively moist root run, so these terracotta protectors, which help shade their roots from the sun, will help get newly planted clematis off to a better start. 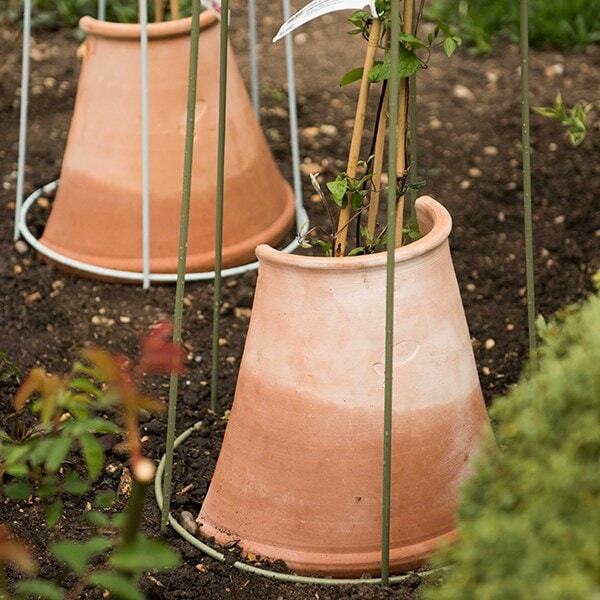 Each root protector is fired to 1080 degrees C to make it as frost resistant as possible; however we would always suggest moving it into a sheltered spot in the colder months. 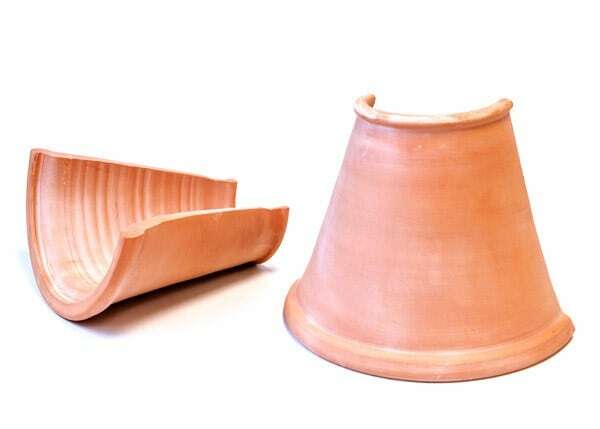 As they are individually thrown by hand, protectors will vary slightly in height and diameter from batch to batch, so please be aware the measurements below are approximate.